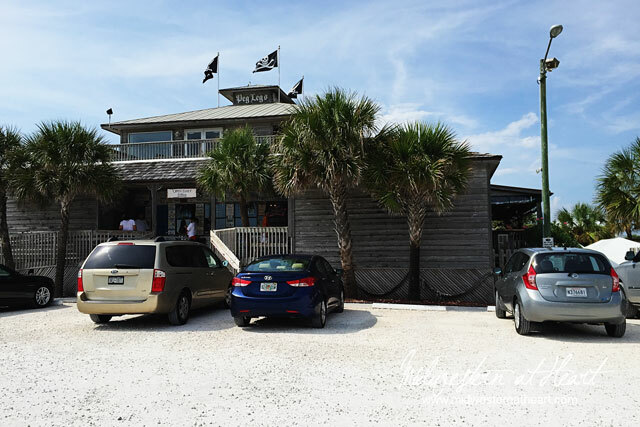 I definitely wouldn’t have nearly as many posts about Pensacola Beach if I didn’t break each restaurant down into its own post… that’s for sure. I think I might think about food way to much too…. look how much I’ve been talking about food. And it’s not like everyone enjoys looking at what we ate… but that’s okay, it’s memories. Some day when we’re all eating pills for our nutrition… the future will be able to see how we pigged out on real food :). You’re welcome future! When we got back from Deep Sea Fishing we were hungry. The night before we’d tried to get into Peg Leg Pete’s but the wait was so horendous we wound up at Hemingway’s Island Grill instead. We decided at 3pm on a Monday, surely we could get in for lunch, right? 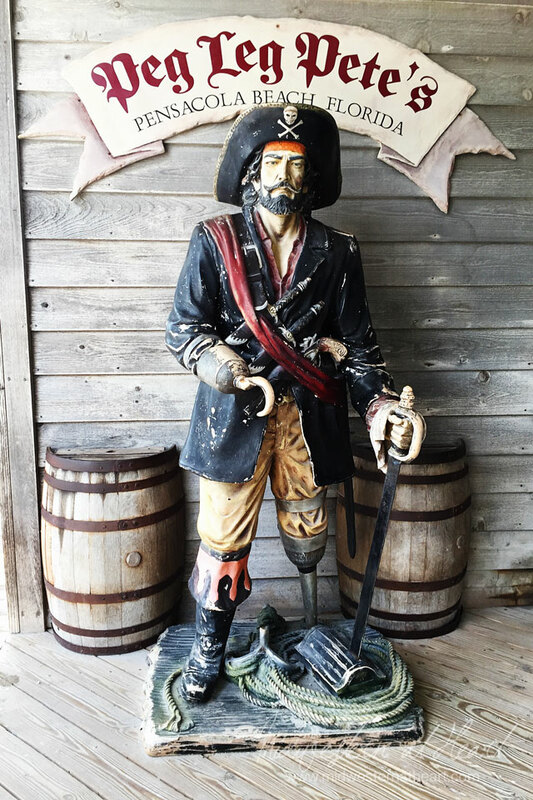 You betcha we did so we finally got to try the… Peg Leg Pete’s. That morning we didn’t have breakfast so by 3pm we were all a bit hungry. 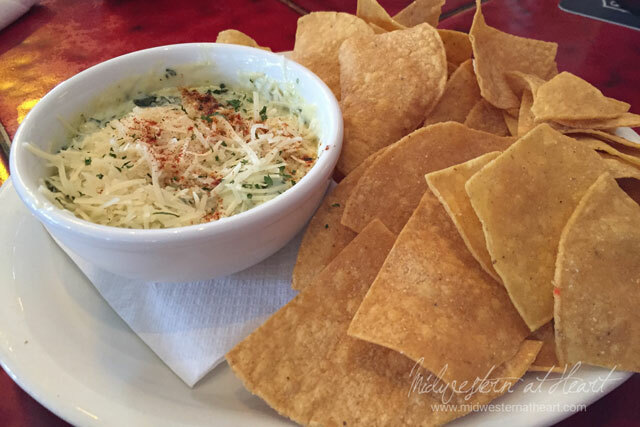 We decided to go with an appetizer of Spinach Artichoke Dip. YUM! That’s all that matters. 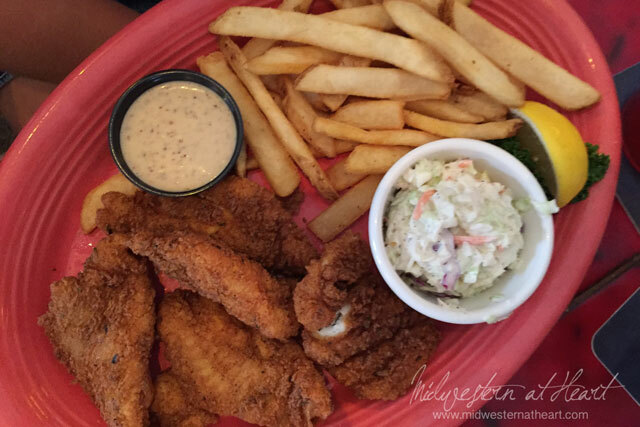 The chips were good, but the dip itself… YUM! 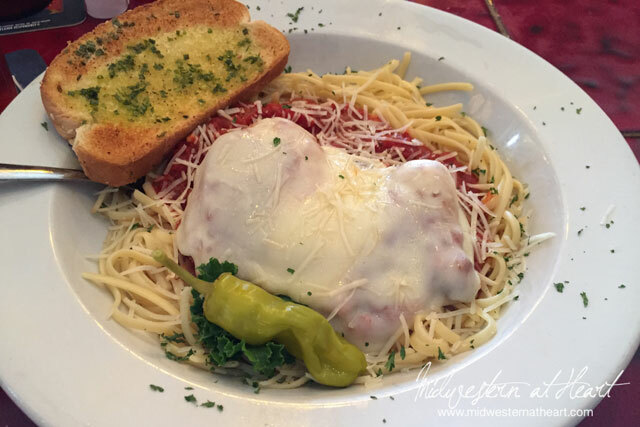 I noticed on the menu that the Chicken Parmesan was the Captains Choice. I decided it sounded good, I wasn’t being adventurous about getting fish, and so chicken it was. This chicken wasn’t bad. I ate it all, I was hungry! Tbug went with the Fried Catfish. She must have been hungry or really liked it or both because she ate everything on her plate. ha! Hubby and dad went for the Combo Platter. 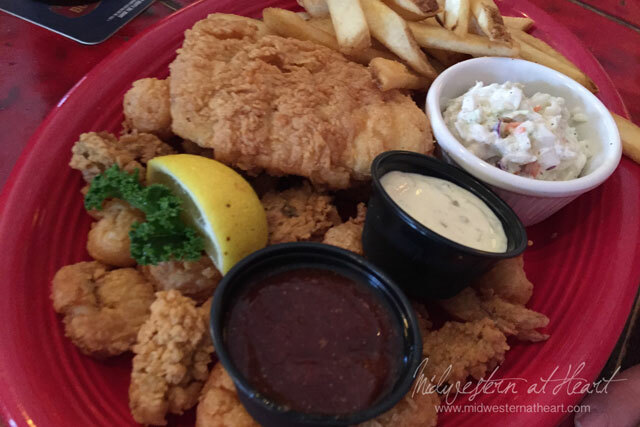 Gulf shrimp, oysters, bay scallops, and grouper. This is Florida. Delicious! Ha :). I told you hubby was in heaven when it came to Seafood! The food was okay. The restaurant was very cool. And I was definitely happy we went. I think I could have made a meal out of the appetizer!